The big day is here. 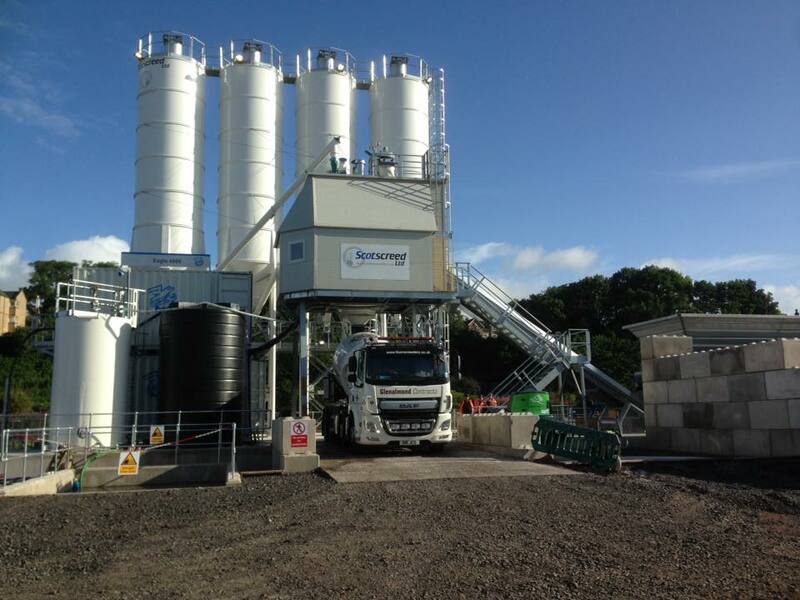 First full production run, 6 loads Anhydrite screed to Aberdeen. Many thanks to Simem Concrete Technologies, Cambrian Services UK, Jones Brothers Civil Engineering, our landlord Forth Ports PLC, and all sub contractors who helped make this possible.